*If you do not know your case number, please go to the Clerk’s Showcase. This site is a service of the Palm Beach County Clerk and Comptroller. For questions about the site, please call 561-355-2996. 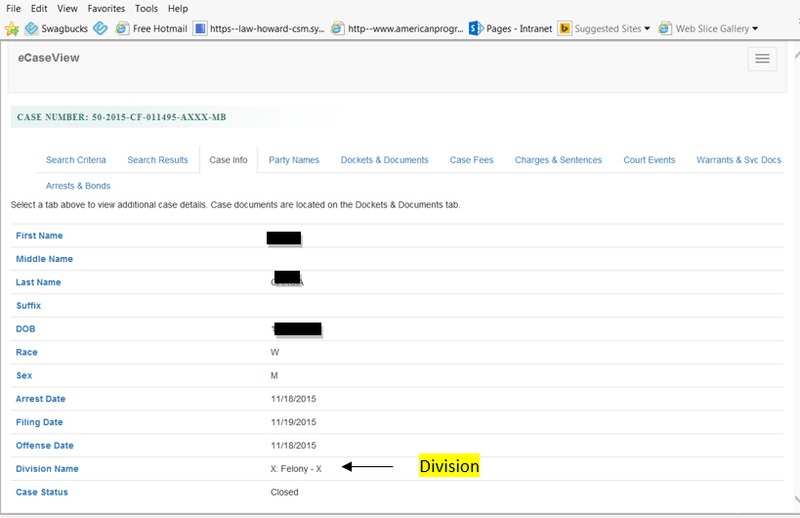 Once you have located your case in the Clerk’s Showcase system, you can find the division on the eCaseView page. Inquiry *This question is required. Contact email address *This question is required. This question requires a valid email address.